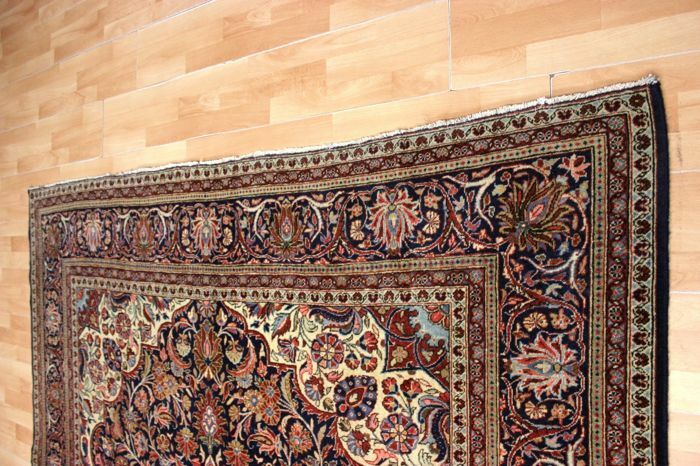 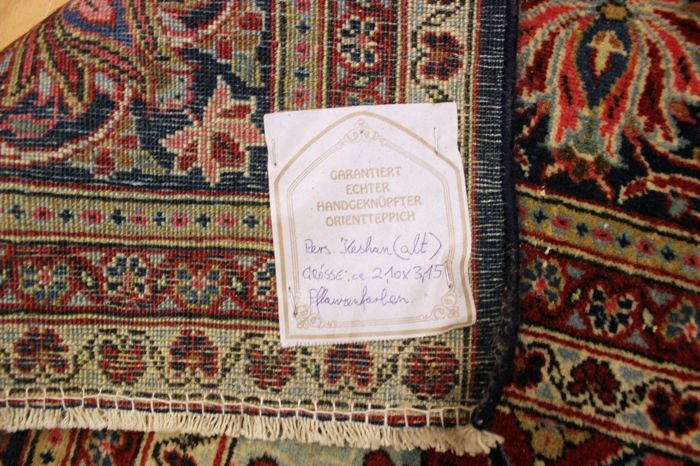 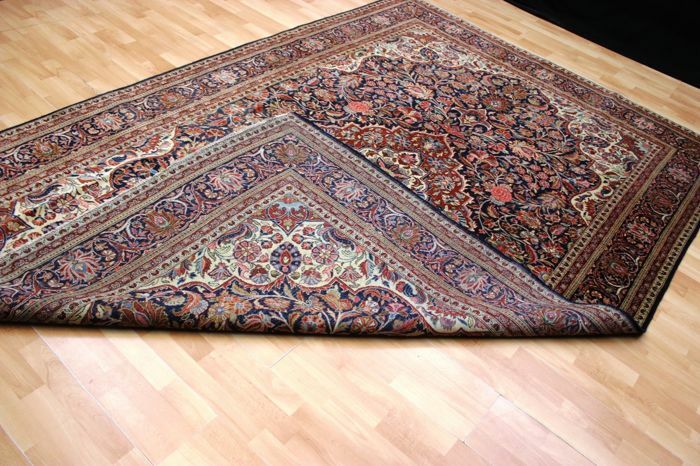 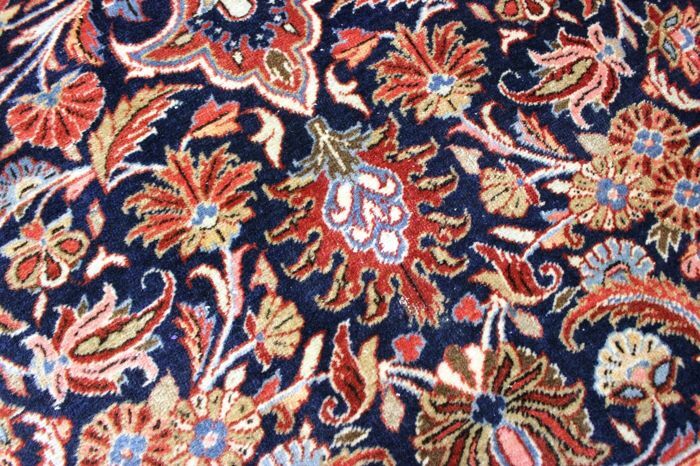 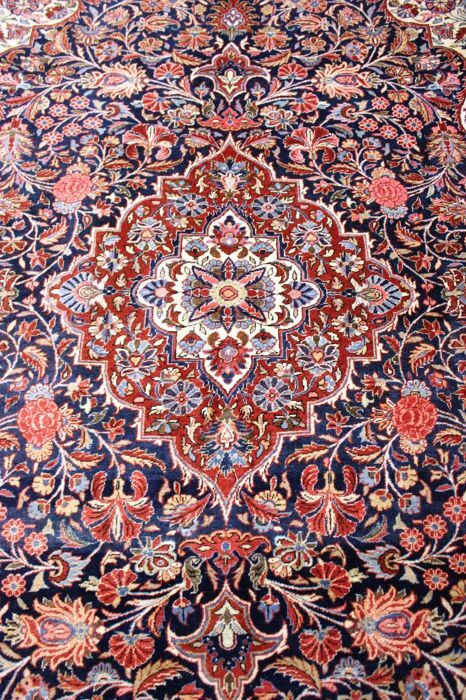 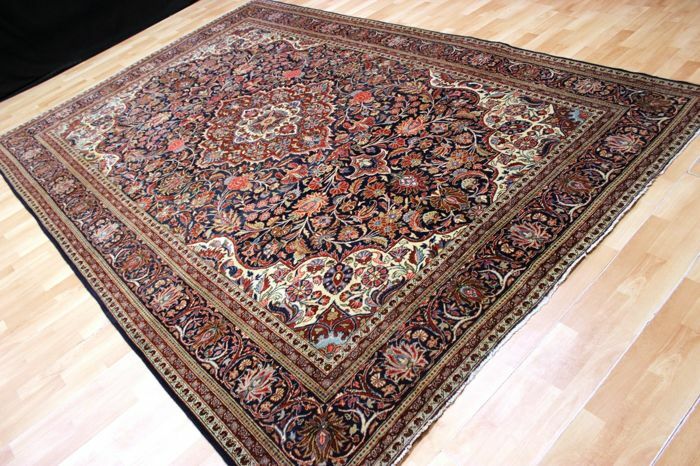 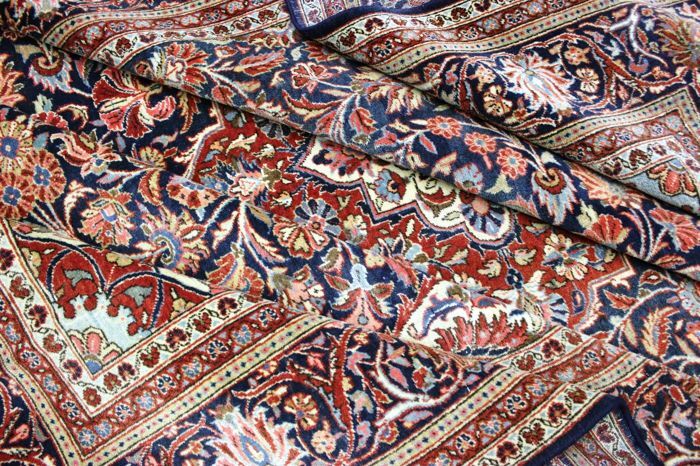 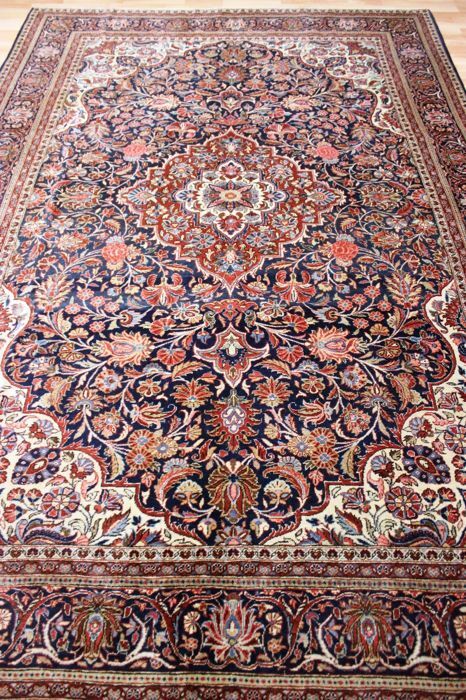 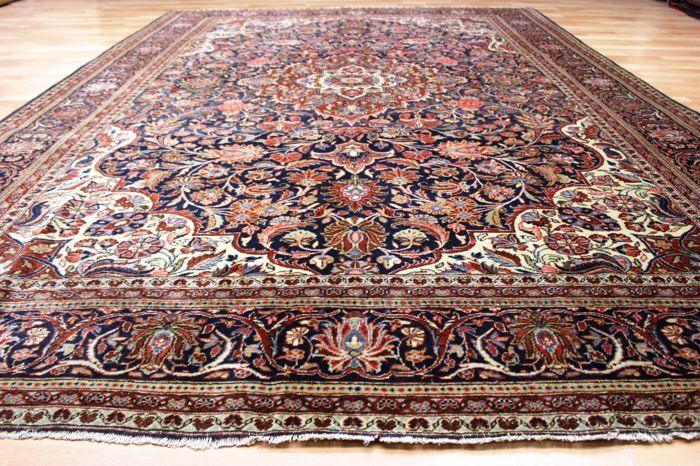 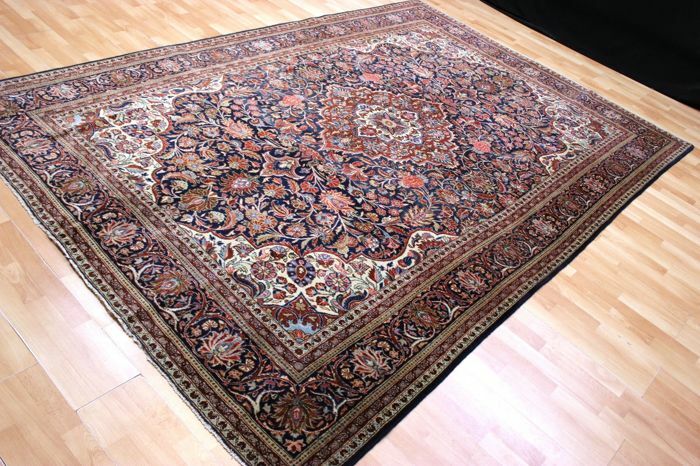 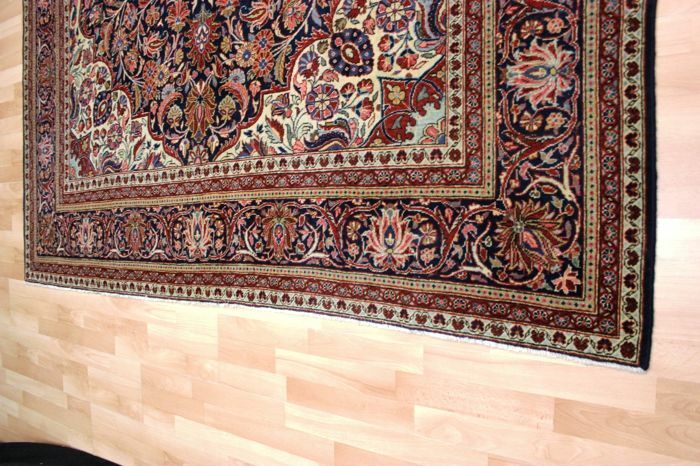 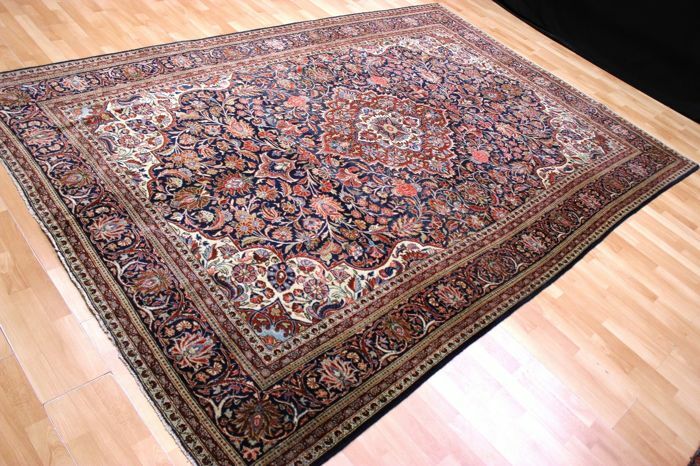 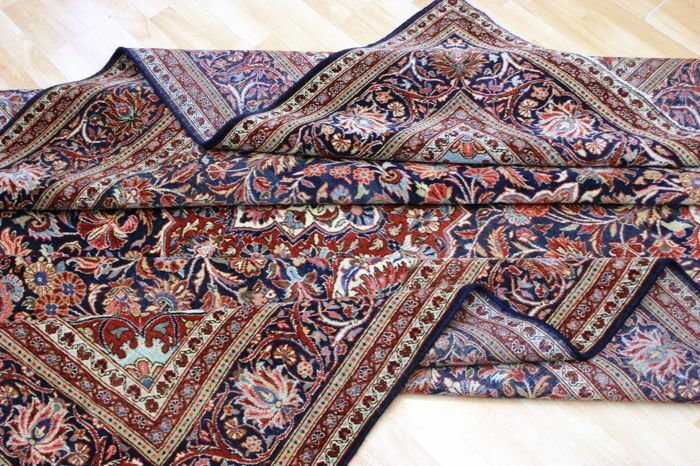 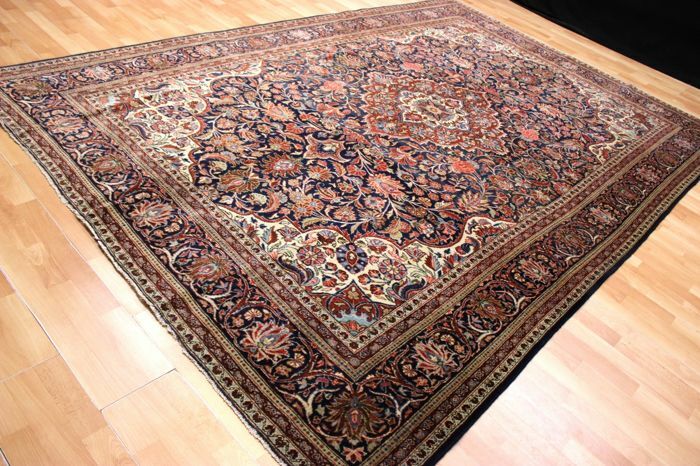 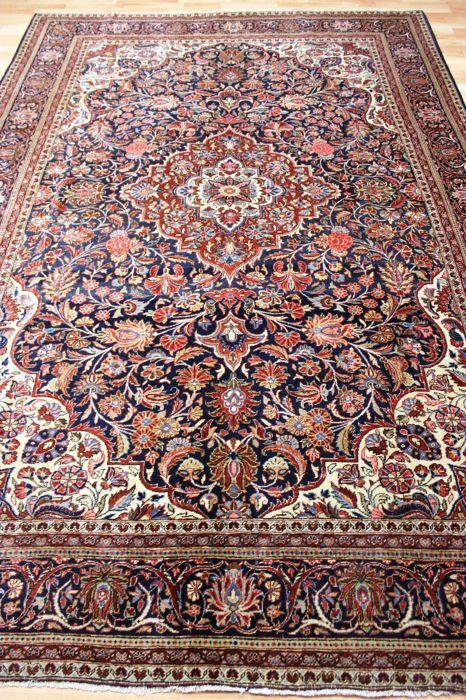 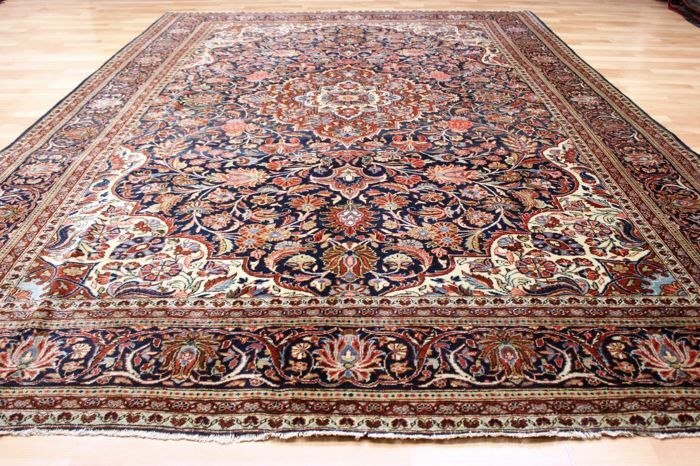 Our carpets come from either a private carpet collection or a shop closure and are therefore in excellent condition. 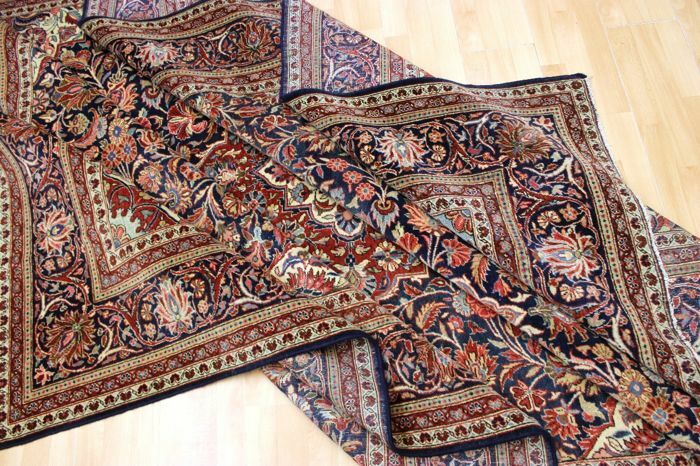 √ Please look at my other auctions as well!!! 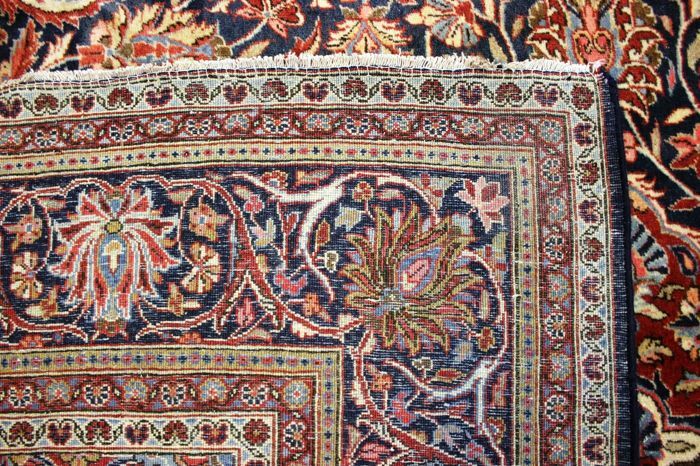 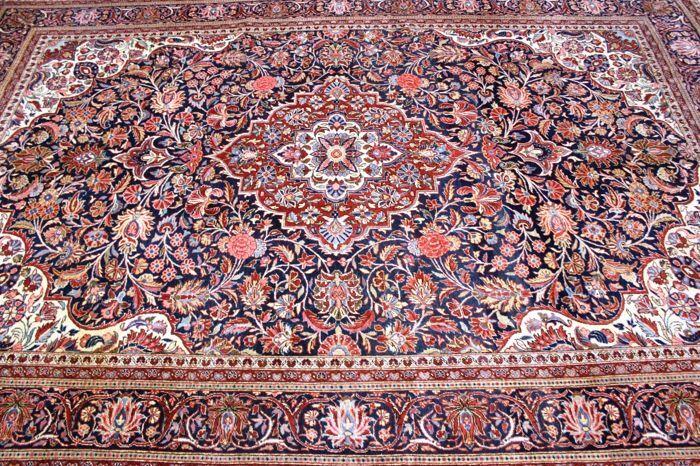 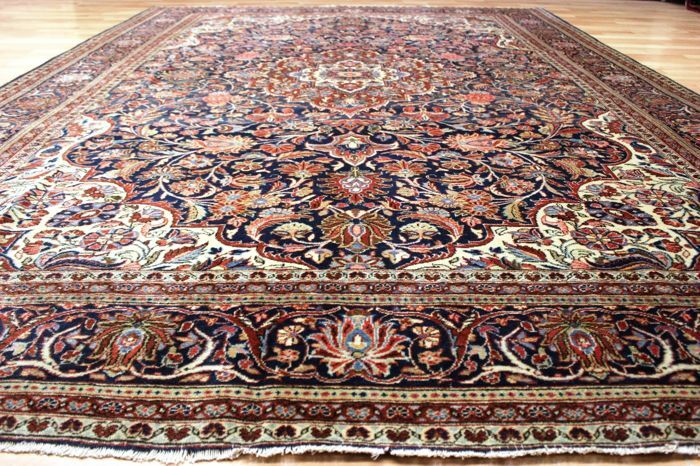 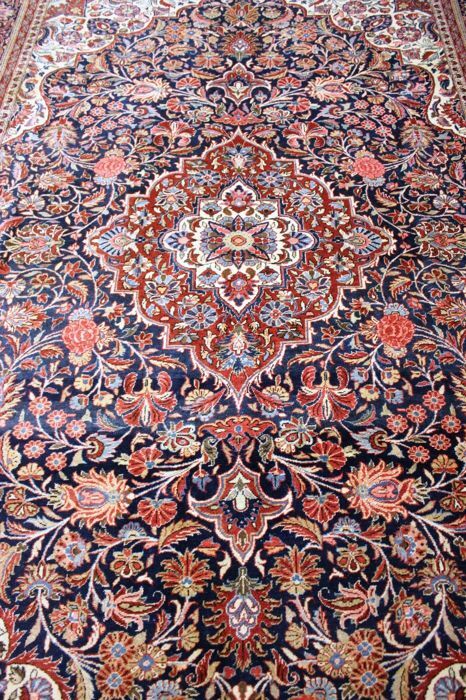 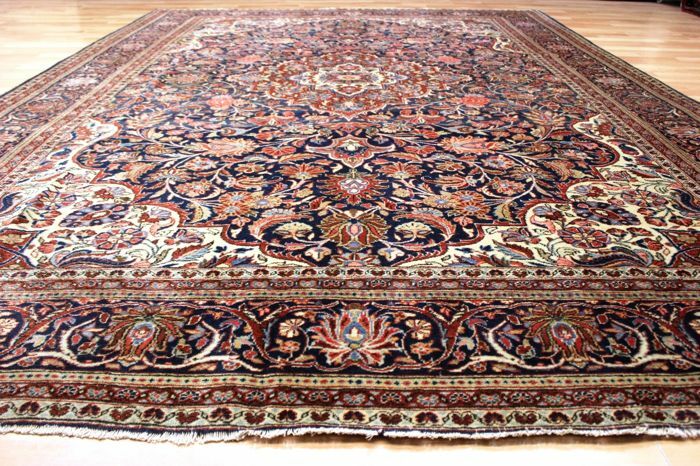 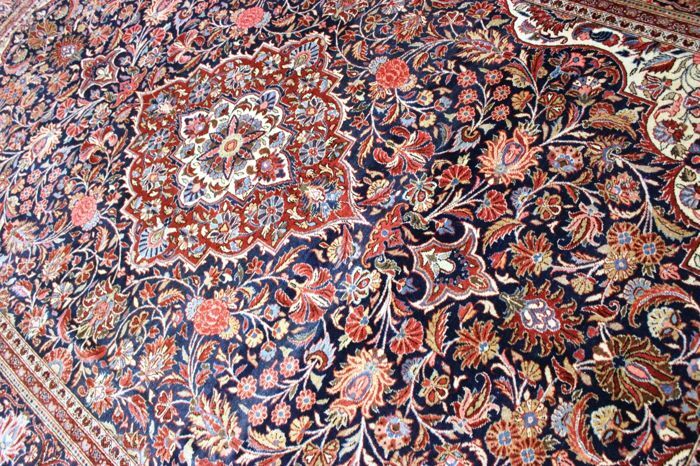 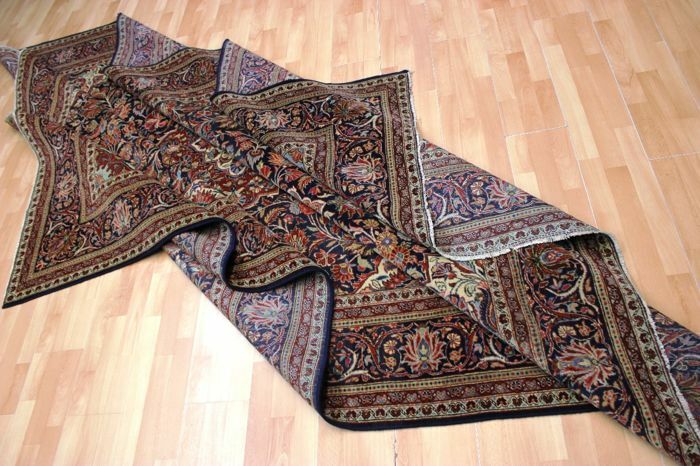 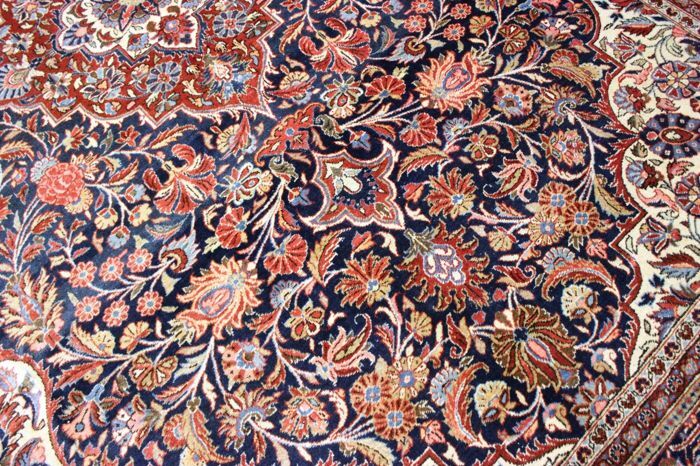 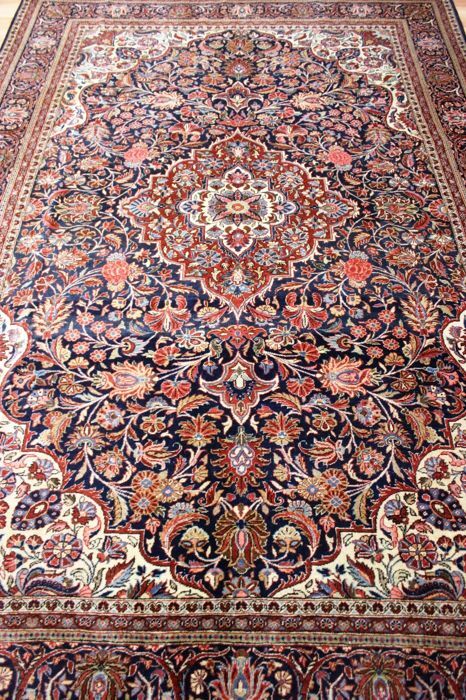 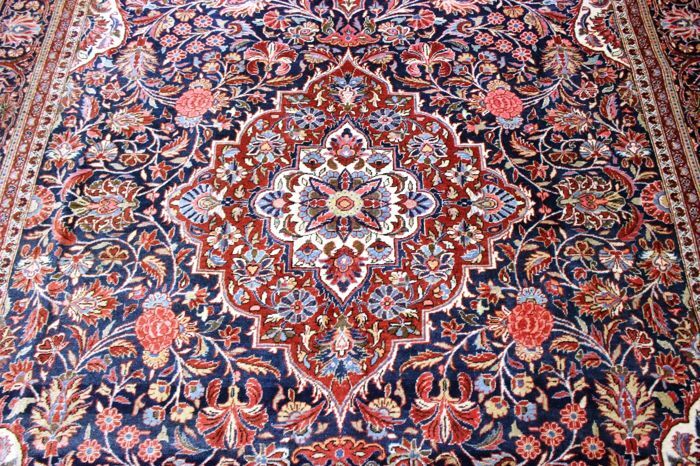 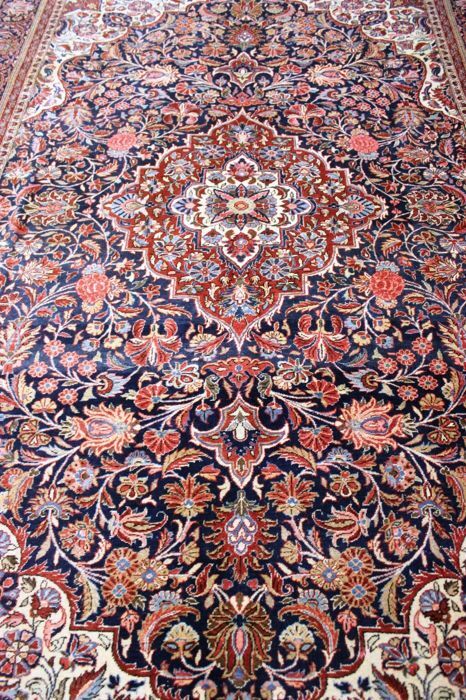 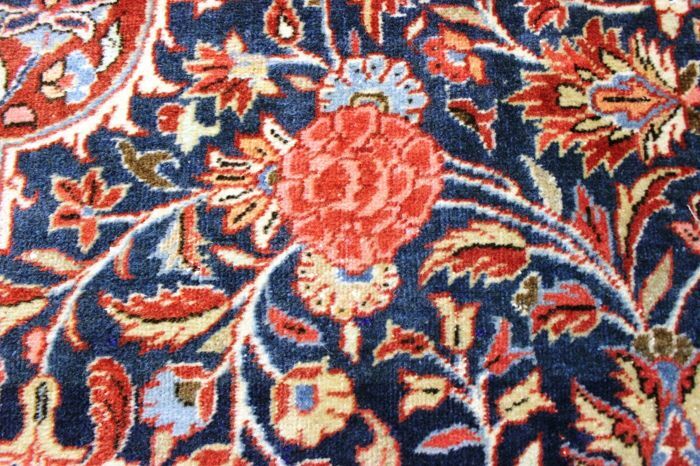 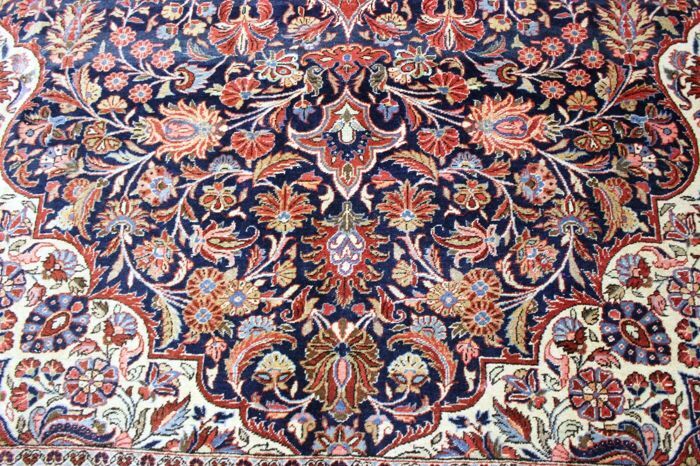 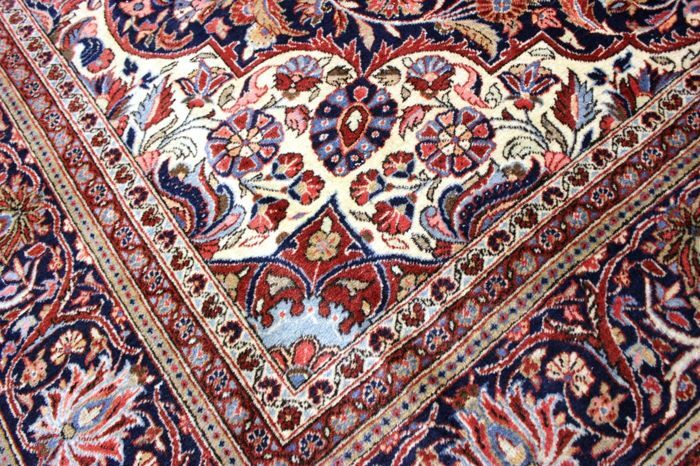 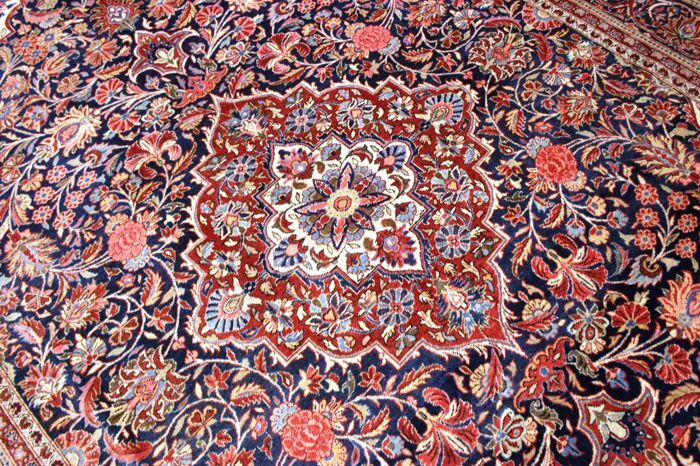 The carpet measures 315 cm x 210 cm.